Just wanted to write this quick post and wish all of you a Happy (with an emphasis on HAPPY) New Year! Good times or bad, there’s always room for love, gratitude and all that good stuff! On this blog (and elsewhere), I’ve made no secret of the fact that when it comes to the economic dimension of our lives (not just domaining), I’m pretty pessimistic at this point. 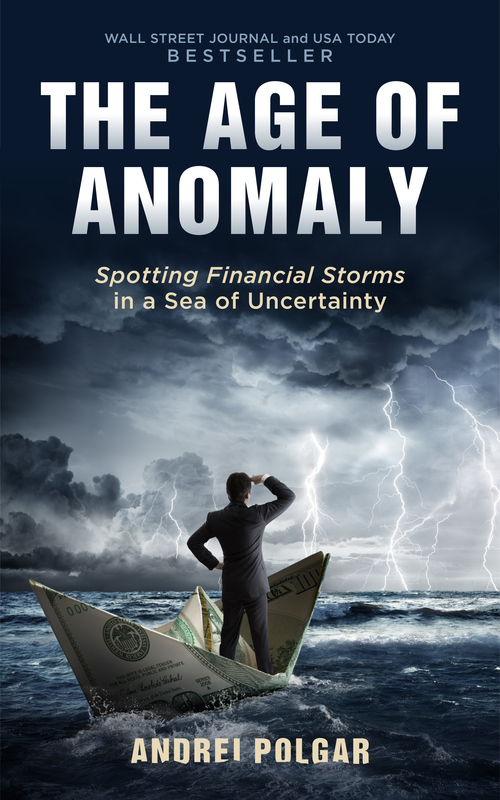 While I cannot accurately predict *when* and *how* things will unfold (nobody can), I believe there’s a ton of value in embracing financial preparedness. In making it a part of your life so that you don’t even care that much about the “when/how” dimension. You just know bad times will eventually come. You also know that regardless of how prepared you are, it won’t be pretty. Not for you, not for your family or social circle. The only thing you can do is try, to the best of your ability, to become more financially literate and ultimately prepared. It’s why I’ve dedicated much more time to my One Minute Economics YouTube channel and second book than DomainingTips over the past few months. I just feel it’s what I have to do at this point, hopefully those of you who checked out my videos and/or books are happy with the work I’m doing on that front! Hope you guys enjoyed the final day of 2015 and are doing well on the first one of 2016! The new year is only a little over 2 hours away over here, so I’d like to take advantage of this opportunity and wish all of you an excellent 2014! Sharing my thoughts with you guys has been, is and always will be a privilege. About a month from now, DomainingTips will be 6 years old and words can’t begin to describe how grateful I am to be in this industry. 2012 is a couple of hours away over here, just wanted to wish you guys all the best before getting caught up in the celebration frenzy. Maybe 2011 has been great for you, maybe it hasn’t, maybe it has been great in some areas and not so great in others.